From March 7-9, 2019, Amazon Internet Services in association with Omnivore and SatSure, hosted AgriTech Day 2019 at Mumbai, Delhi and Hyderabad. 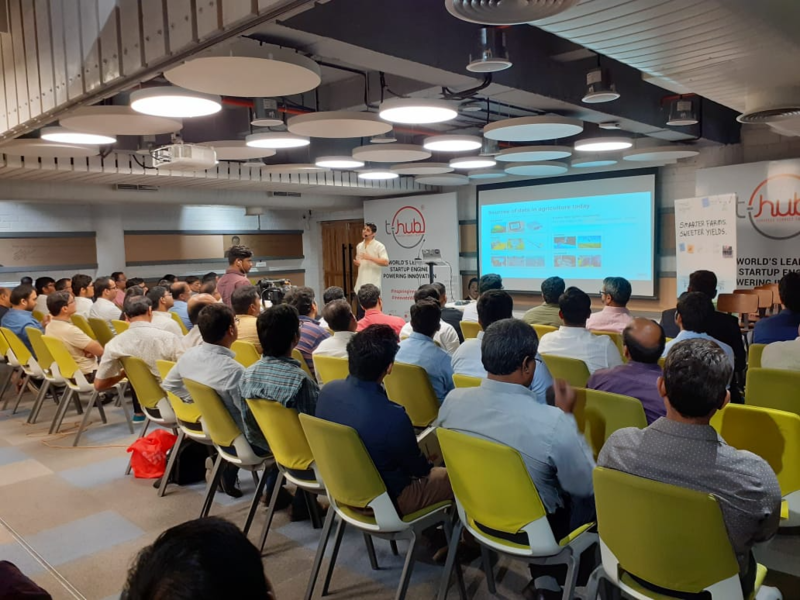 The event brought together 288 agritech startups across 3 cities who were eager to learn how to run lean and scale fast while building new-age products. Amazon also hosted a VC Pitch session across 3 cities where out of 140 startup applications, 19 startups pitched. The keynote address was delivered at different cities by Chandra Balani, Head Geographic Incubation, India & SAARC region, Amazon Internet Services and Aamir Jariwala, VC Business Development, Amazon Internet Services. They spoke about the role played by AWS to help startups and enterprises understand the innovation that's happening on AWS. Following this, Amardeep Sibia, CEO, SatSure and Prateep Basu, Co-founder, SatSure spoke about how technology is being used in agriculture, and how SatSure contributes to this. SatSure leverages advances in satellite remote sensing, machine learning and big data analytics to provide answers to large area questions across multiple domains. "We reduce losses, wastage, and cost finance and try to increase farm productivity and yield, and so on, to help move India’s vitally important sector, agriculture to a better place," said Amardeep. The panel brought together eminent people from the agritech space. The panel at Mumbai comprised Noshir Colah, Partner, Aavishkaar; Ritu Verma, Co-Founder and Managing Partner, Ankur Capital Fund; Puneet Kumar, VP, Nexus Venture Partners; Arjit Johri, Bharat Innovation Fund; and Jinesh Shah, Managing Partner, Omnivore. It was moderated by Prateep. They discussed focus areas for their funds in 2019, and how much traction was sufficient for startups to get noticed by investors. On what's going to create the next billion-dollar company in this space in India, Noshir said it would be offline product sales with online data collection. Ritu, on the other hand, believed it would be a combination of technology and IP led products. Jinesh said, "When we create unicorns, we can't depend on technology alone, we need to take the population of farmers into account. Any solution in agriculture without the fulfillment of farmers will never work." In Delhi, the panel comprised of Arpit Agarwal, Principal, Blume Ventures; Ashish Khetan, Director -Investments, Indigram labs; Devneet Bajaj, Venture Partner, Kalaari Capital; Hemendra Mathur, Venture Partner, Bharat Innovation Fund; Subinder Khurana, Venture Partner, Omnivore; Nitin Puri, Senior President & Global Head- Food & Agri Strategic Advisory & Research, Yes Bank. The panel was moderated by Aamir. They agreed that startups need to engage more often to get noticed by VCs. Subinder said, "Investors love to hunt, not to be fed. They love finding deals which are not being shopped around. Sometimes, it takes months for them to warm up and trust you." Devneet added, "India is a maturing market, in terms of customer's ability to pay, so flexibility is required. Be able to articulate a path to a 100-million-dollar turnover through a B2B or B2C strategy or combination of both to the VC." In Hyderabad, the panel comprised Naho Shigeta, CEO, Infobridge Holdings; Emmanuel V Murray, Senior Advisor, Caspian Impact Investment Adviser Pvt Ltd; Anirudh Sarda, Equity Officer, Oikocredit; Vijay Nadiminti, COO, a-IDEA, Technology Business Incubator of NAARM; and Subhadeep Sanyal, Principal, Omnivore. The panel was moderated by Chandra. About innovations in the agritech space, Anirudh said that technology is required to create the next unicorn in this sector. According to Emmanuel, at Caspian they work quickly to get unique ideas to farmers, "Innovation in agriculture needs to reach scale because there are a large number of farmers. We try to bundle these ideas to create a significant impact." Over the last 50 years, the agricultural land area globally has gone up from 35 percent to 37 percent, and population has increased from 0.6 to 1.3 billion in India. Meanwhile, agricultural productivity has not gone up at the same pace. The panel discussed better and more focused farming practices, and how smart farming and technology comes into play. In Mumbai, the panel comprised Ankur Vermani, Technical Service Incharge, Godrej Agrovet Limited; Subbarao Appemane, Sr. Vice President, Maharashtra Hybrid Seeds Company Limited (Mahyco); Ashish Jangale, Head – New Revenue Streams, Precision Farming, Mahindra and Mahindra; Kalanidhi Salugu, Operations Strategy Lead, Reliance Jio Infocomm Limited ; Suhas Joshi, Sustainable Business Development Officer, Bayer Group India; and Manish Kumar, Product Head Retail Agri & Kisan Credit Card, Agri Business Group at RBL Bank. The panel was moderated by Subhasis Rauniar, Underwriter – Agriculture, Munich Re (Group). On the emergence of niche agritech startups, Suhas said, "The entire agriculture value chain both in India and globally is inefficient. So, this entire value chain is up for grabs, one can target every niche segment and generate a lot of money." Ashish spoke about the three ways in which he would leverage agritech startups. "Enhance the differentiation of my current product portfolio, build a platform which is product neutral, and build a data moat to create new and innovative business models." The panel in Hyderabad comprised Ankit Laddha, Business Strategy Manager, Rasi Seeds; Sashidhar Chitturu, Manager, ITC Limited Agri Business Division; Ramaswamy Karthikeyan, Head – Marketing (Retail), Coromandel International Ltd; Ram Kiran Dhulipala, Head – Digital Agriculture, ICRISAT; and N V Ramana, Advisor, Samunnati Agri Value Chain Finance. The panel was moderated by Amardeep. Ramana said that in India, there is a serious problem in aggregating small farmer because of fragmented production and produce, and because the quality differs for each farmer. On solving farmer issues, Ankit said, "It's not all about affordability in agriculture. It’s about your belief in what value you're creating for the farmer." Ram Kiran added, "Fall in love with the problem and not the solution." The panelists shared their entrepreneurial experience and what motivated them to start up. 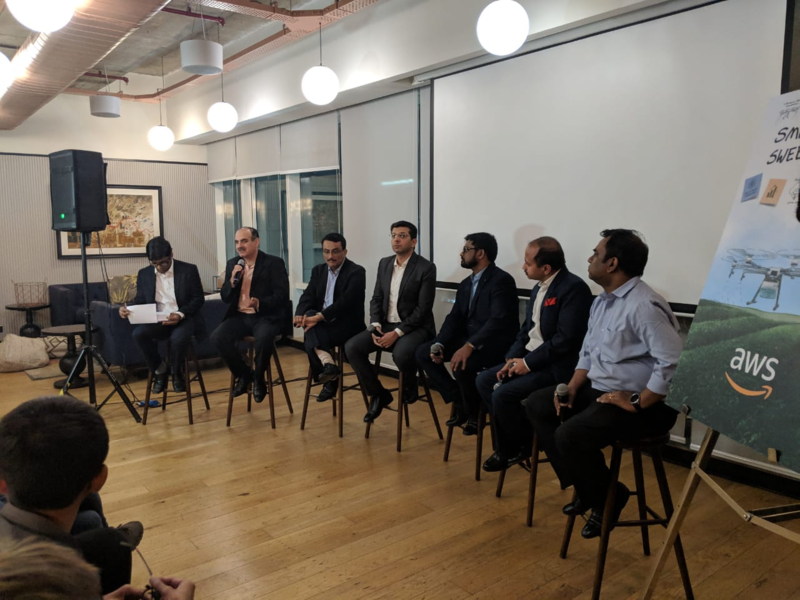 In Mumbai, the panel comprised Jaisimha Rao, Founder, TartanSense; Michael Anthony, Co-Founder, Earth Analytics India Ltd.; Yogesh Patil, CEO, Skymet Weather Services Pvt Ltd; Dhyanesh Bhatt, CEO, GramCover; Rohan Vadgaonkar, CEO, Carnot Technologies. It was moderated by Mark Kahn, Managing Partner, Omnivore. Considering the fact that most startups have to raise funds, Jaisimha advised, "When you're starting up, don’t get obsessed with the technology. Start with the customer and then develop the solution. The VC wants to know what pain point you're solving and if your customer is paying for the service. On opportunities currently being ignored in agri and food, Dhyanesh felt that healthcare and skill development were relevant issues. He said, "There are a lot of people who are educated, but not qualified. The quality of skills matters at the end of the day." The panel at Delhi comprised Taranjeet Singh Bhamra, CEO, AgNext Technologies; Alekh Sanghera, Co-founder & CEO, farMart; Varun Khurana, Co-founder, Crofarm; M Ramakrishnan, Co-founder, Intello labs; and Shashank Kumar, Founder & CEO, DeHaat. The panel was moderated by Subhadeep. On a classic challenge an entrepreneur faces in this sector, Shashank said, " It's difficult to attract talent in a startup when you don’t have a strong brand. Agriculture in AI is unbelievable for people who are looking to join." Alekh spoke on the 3 areas investors evaluate during fundraising, "60 percent is on whether you have built a solid team, 20 percent is how your product can be scaled to help every stakeholder, and 20 percent is the market," he said. 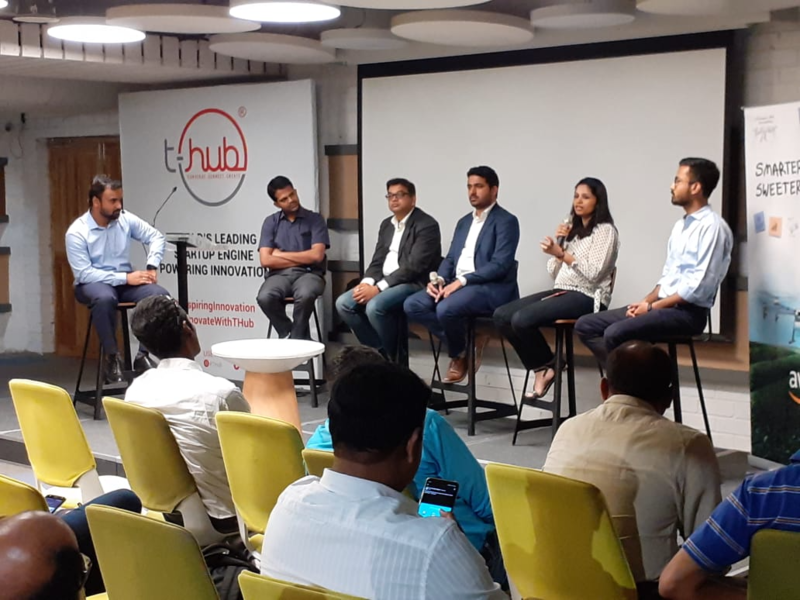 In Hyderabad, the panel comprised Bala Reddy Visavaram, Founder and CEO, Our Food; Srivatsa Sreenivasarao, Co-Founder, Jivabhumi; Sanjay Nekkanti, Founder, Savitri Aquamonk; Archana Chindam, Co- founder and COO, PoultryMon; and Amandeep Panwar, Founder and CEO, BharatRohan Airborne Innovations Pvt Ltd. The panel was moderated by Abhilash. They spoke on how their technology is impacting farmers, and agreed that data is key. "There has to be a conscious effort to continuously monitor data and get intelligent analysis," said Srivastava. Archana said, "The linkage between hatchery to farm has a major effect in terms of total production. At the farm level, there is a challenge to capture data because every bird is different. 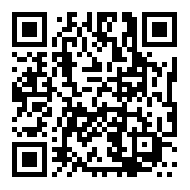 We capture it using 3D and AI to increase efficiency." 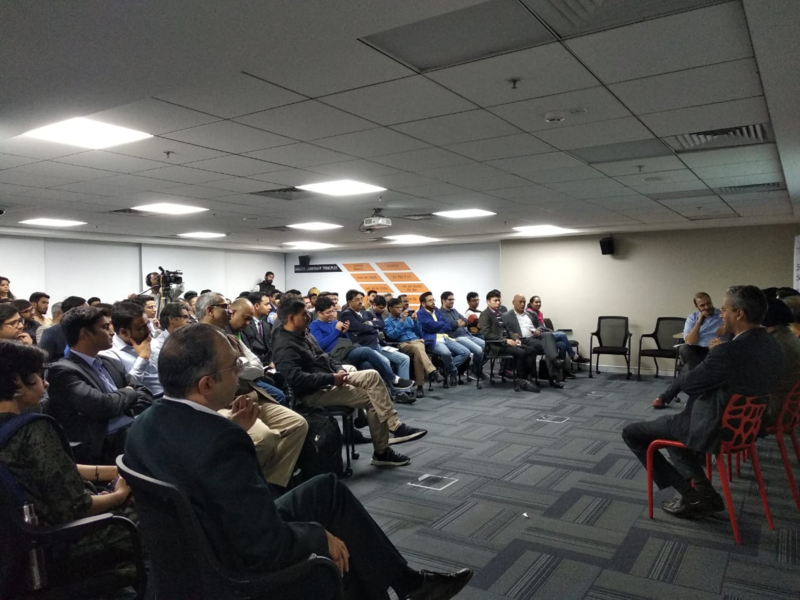 AWS Agritech Day also was a platform for startups to connect with enterprises. For the Enterprise Connect session, they received 212 connect requests from 40 startups looking to connect with 11 enterprises, out of which 40 startups were connected 1:1 with 6 enterprises. With a focus on improving the lives of farmers in India, the event helped agritech startups get useful insights into enhancing their innovations to improve yields. The boom of emerging technologies is an enabler to creating a revolution in the AgriTech sector and making India the agricultural powerhouse of the future.